Is Your Home Deck Safe for Your Family Activities? Is Your Home Deck Safe for Your Family Activities? The July 5th during a holiday celebration, a deck collapse in Emerald Isle North Carolina injured 14 people. The porch deck collapsed in California killing six Irish students. These recent events prompted me to do a Google search on deck safety. There are over 40 million decks in America. Many of these are over 20 years old. Homeowners themselves, often without deck permits or deck inspections, built many of them. Your Atlanta deck is a great place for family summer activities. Is your deck safe for these activities? Homeowners should check their decks in the spring and summer to make sure they are safe. 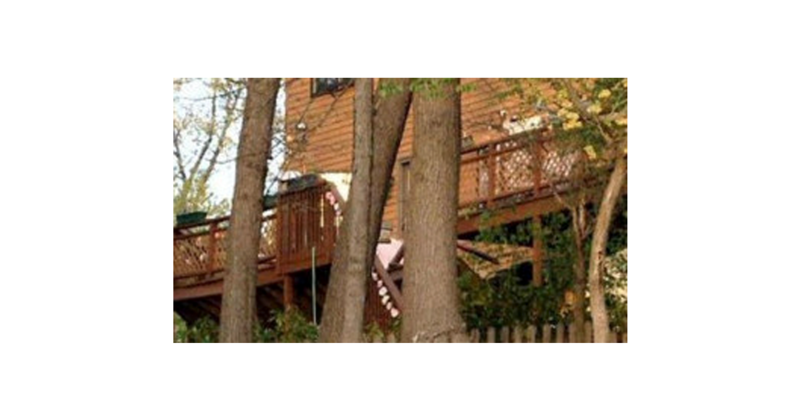 Here are five things to look for regarding deck safety. Check support posts and beams for rot, splitting or abnormal movement. Closely check the attachment points between the deck and the house for wood rot, regularly spaced bolts or lag screws and that the flashing covers the ledger board. Rot was the cause of the California collapse. Check all fasteners, bolts, joist hangers and other hardware for rust or corrosion. Check all guards and rails to be sure they are sturdy and secure. Check for corroded nails the cause of the North Carolina deck collapse. Use grills, heaters and outdoor fire pits with care. Regular inspections of your deck each year can help prevent a tragedy. By regular maintenance on your deck, you will protect your deck investment and save lives.